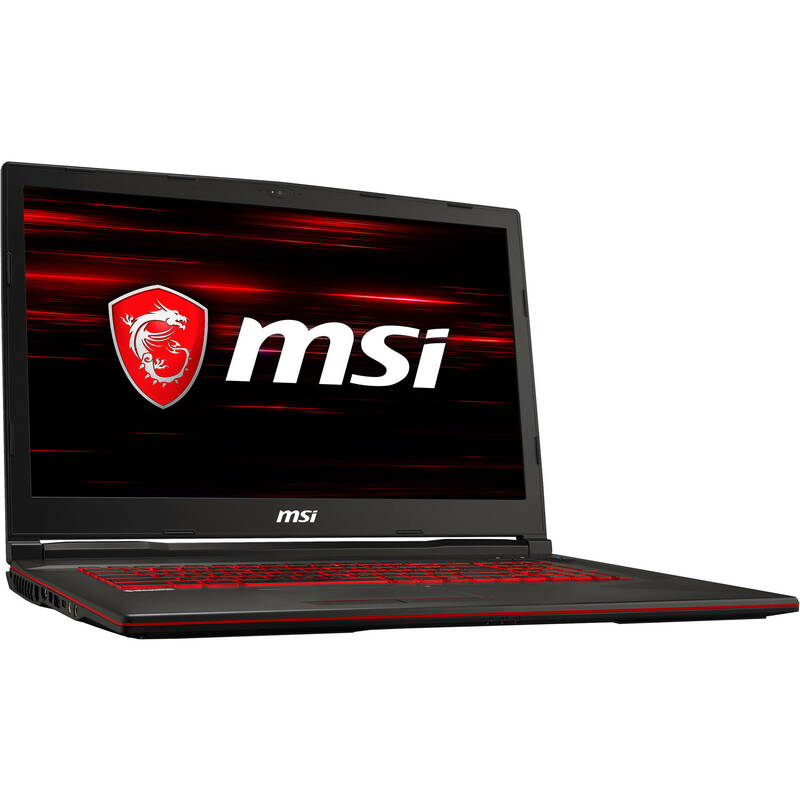 With the innovative Cooler Boost cooling solution and MSI's special gaming catered for gamers, the NVIDIA's latest GeForce GTX 1050 GPU shall be able to release its full performance completely on MSI gaming laptops. Get the best possible performance out of your notebook with support of the advanced DDR4-2400 memory, achieving over 32GB/s in reading speed and 36GB/s in writing. As the only gaming laptop with Full HD at 120Hz refresh rate and 3ms response time panel, this is the go-to companion you can count on to never lose a detail during chaotic gameplays.